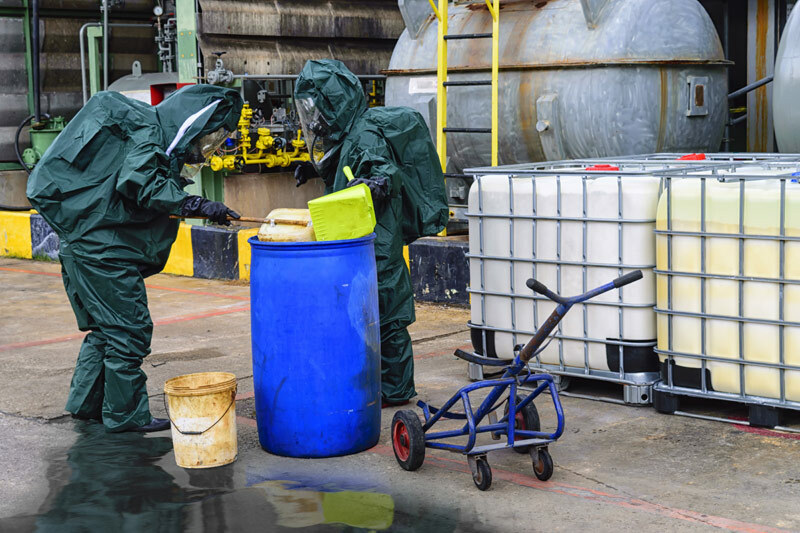 A toxic chemical or non-hazardous spill has the potential to put one machine or even a busy print room out of action. A spill in a yard or loading area can be just as disruptive by preventing the movement of vehicles. Our parent company, CSG, will contain and clean up the spill and prevent contamination of the environment. To ensure any disruption to business is kept to a minimum it is essential that any spills are dealt with quickly, something that is not always possible using in-house resources. Professional help to clear any spill is available 24/7 through the emergency spill response service from our parent company Cleansing Service Group. Their dedicated response teams react quickly to hazardous and non-hazardous spills using a fleet of specialist vehicles with onboard spill kits, absorbents and specialised equipment to contain and clean up the spill and, when necessary, to prevent contamination of the environment. For an immediate response in the event of an emergency and for free registration to the 24/7 spills service call 0800 587 3133.